Bring your dogs for a bark in the Park. Join us for our annual Dog Day of Summer. Bring your dog and admission is $5 per person with a portion of admission going to support animal shelters and other animal friendly organizations. 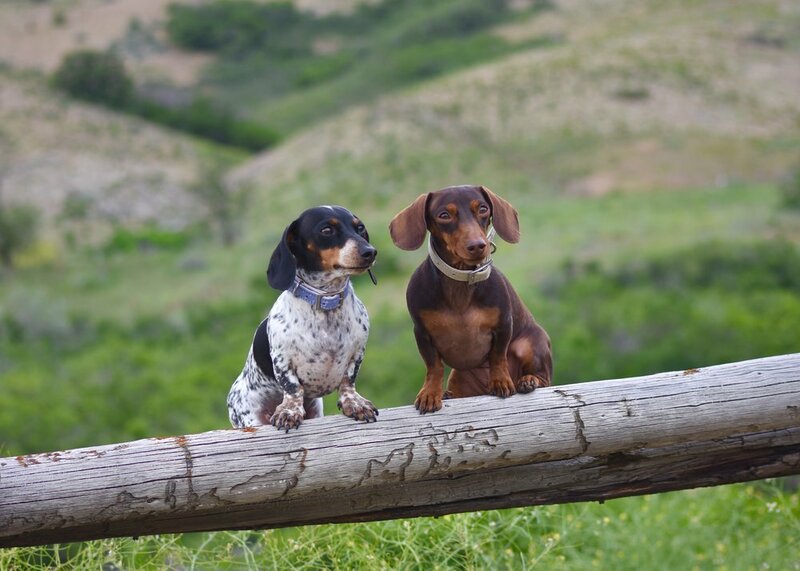 Meet celebrity dogs Harlow, Indiana and Reese. Book signing with New York Times best selling authors Brittni and Jeff Vega, mom and dad to Harlow, Indiana and Reese. Follow the dogs on their Instagram and Facebook pages. Register for a walk in the Park with your dog. Prizes and photo ops with Harlow, Indiana and Reese. Shop for dog bling at the Heritage Park Gift Shop and other vendors. "I and Love and You" pet food will provide a FREE meal and poop bags for all dogs. Dog adoptions through the Utah Humane Society from 10:00 am - 1:00 pm.